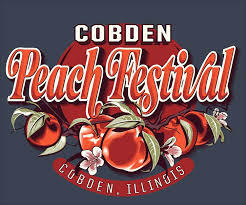 he 81th Peach Festival will be celebrated in Cobden, Illinois on Friday and Saturday, August 3-4 at the Cobden Community Park on Locust Street. Most of the activities begin at 5p.m. both days. 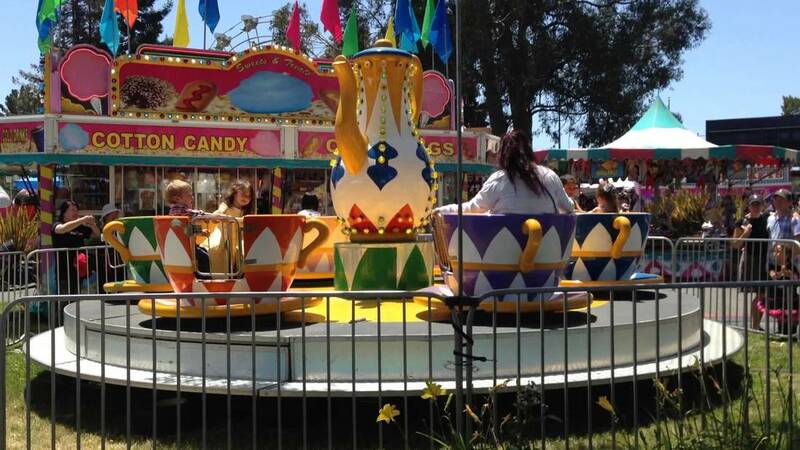 The festival features a carnival with rides and games, queen contest, delicious food, home-made peach cobbler, bingo, raffle, and spin & win for peaches. The entertainment for Friday will be King Juba and on Saturday Lone Howl. The Cobden Lions Club sponsors the festival, therefore proceeds go to community and charitable projects. The Cobden Runner’s/Walker’s Club will sponsor its annual Cobden Peach Festival 5K Run/Walk and 1-Mile Fun Run starting at 7:30a.m. Saturday, Aug. 4. 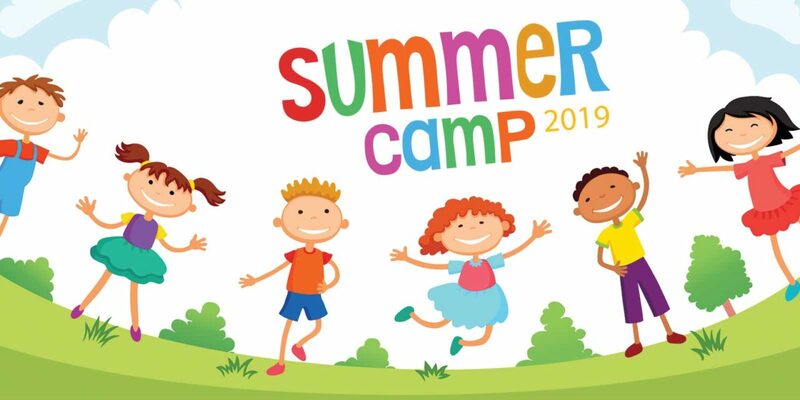 The event is scheduled to begin at the Cobden Community Park on Locust Street, and for information on the run call 618/713-4245. A Peach Festival parade is planned for Saturday, Aug. 4 and will begin at 4:30p.m. The parade route will be through downtown Cobden and entries are currently being accepted by the Village of Cobden (618/893-2425) and will be through the parade date. The Union County Museum, as well as its re-sale shop, located on South Appleknocker Street will be open Friday and Saturday from 9a.m. to 6p.m. each day. The museum will conduct a special display on the early history of Union County, since the county is celebrating its bicentennial. Exhibits include copies of the 1818 Union County census, 1819 Jonesboro Township poll book, plat maps in addition to other historical documents. The museum will also have on display history fair projects from the Cobden school’s eighth grade. Visitors are welcomed to come to Cobden and experience unique shops, eating establishments, and nearby wineries of the Shawnee Hills Wine Trail. Stay for the weekend. FREE PARKING AND ADMISSION- NO MIDWAY ENTERTAINMENT!! 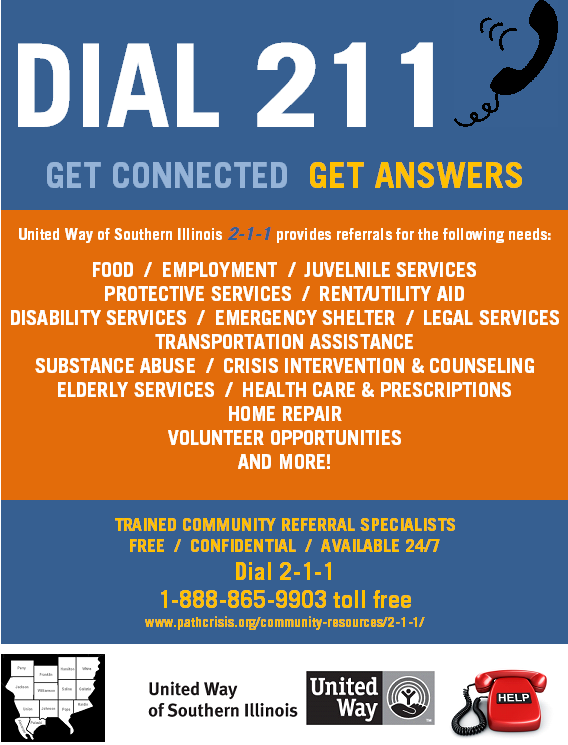 FREE AT PAVILION ​NO MIDWAY ENTERTAINMENT!! 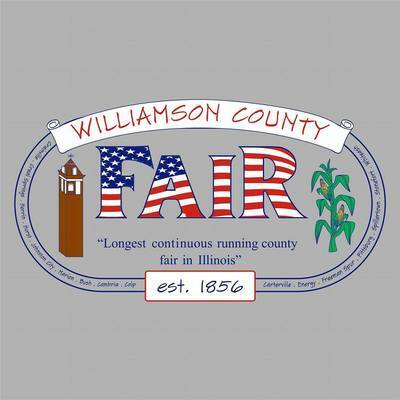 PIG SCRAMBLE, HAY DECORATING CONTEST, AND MORE!